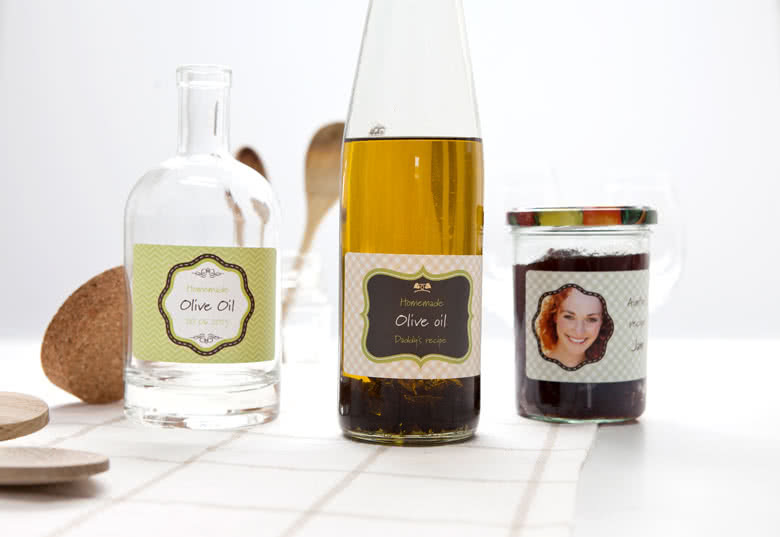 Bake, cook, impress - and label your work for the perfect finishing touch! 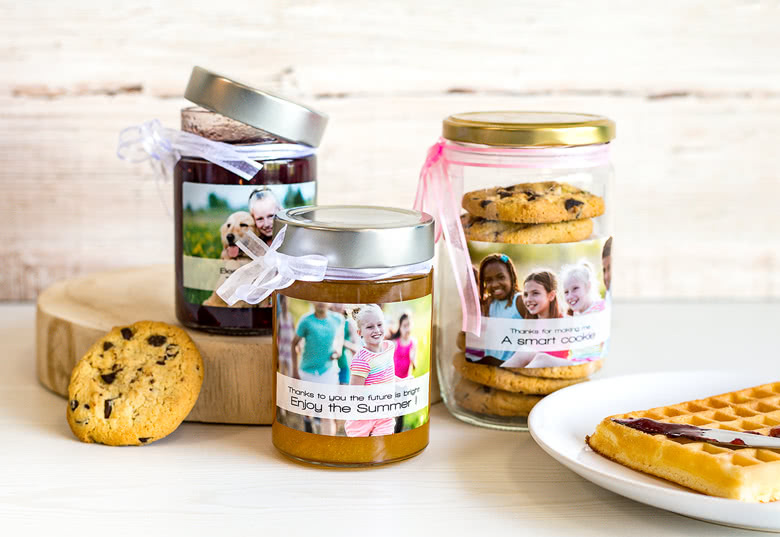 Give those homemade treats the spotlight they deserve and add a beautiful label to your plain packaging. 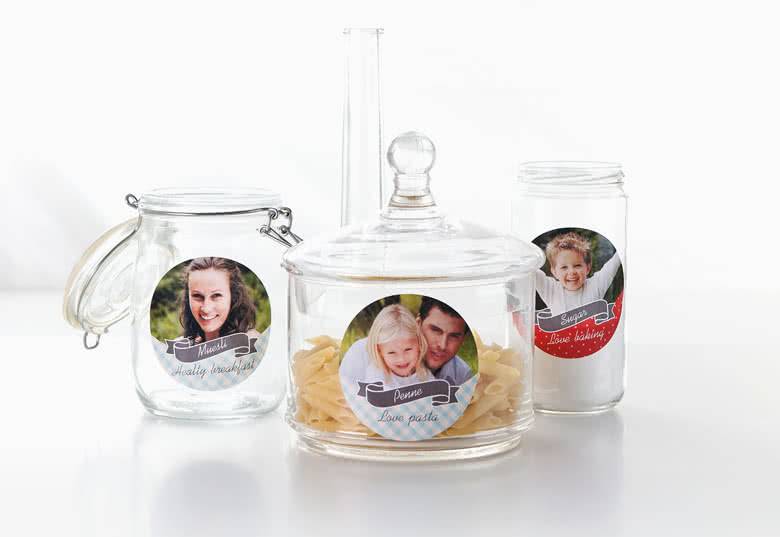 Whether it’s a jar for your self-made jam or a container for those home-baked cookies, a personalized label mentioning contents and date made gives your cooking effort the perfect finishing touch. 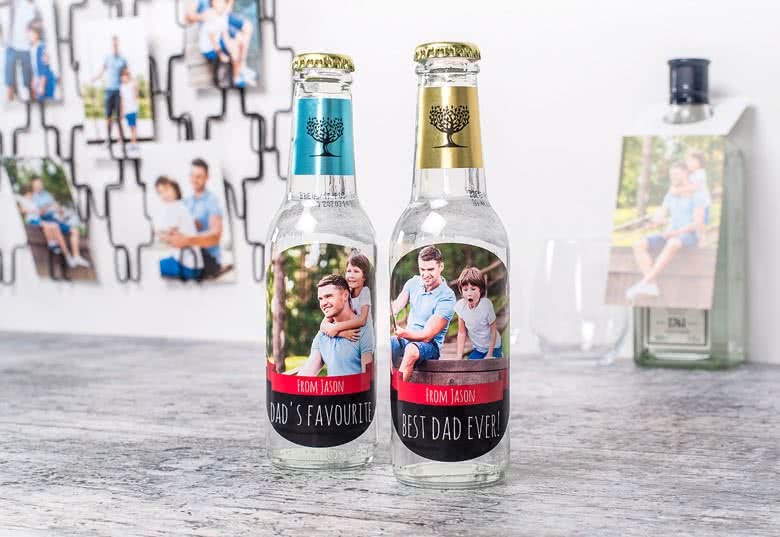 And of course, don’t hesitate to let them help you out in your quest to keep the refrigerator, the food cabinets and the kid’s playing room organized. 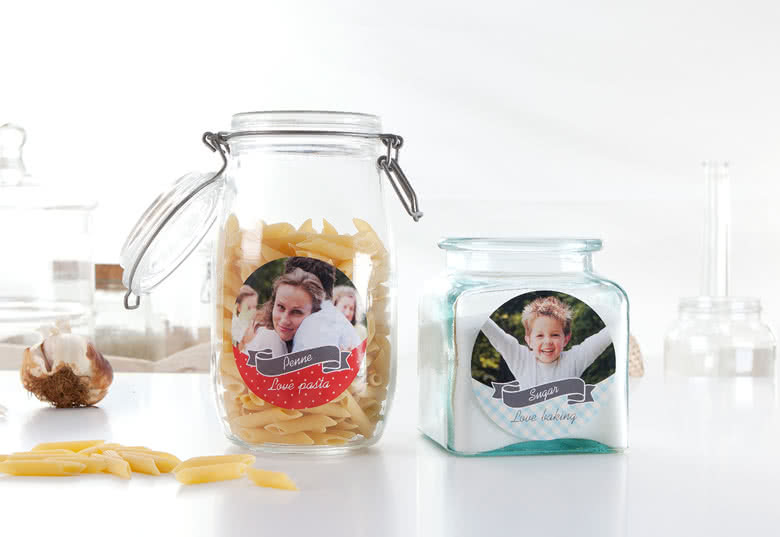 Order your own photo labels for you food cans – with your own photo and text. 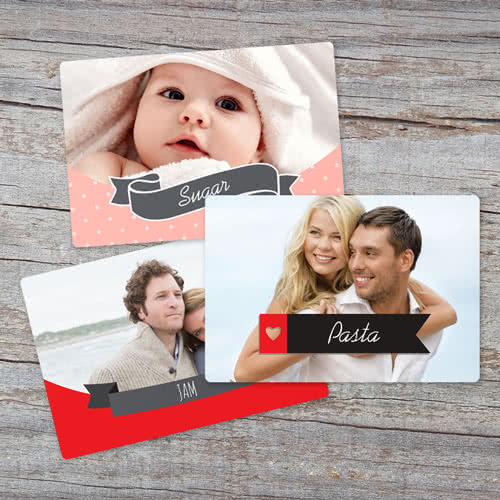 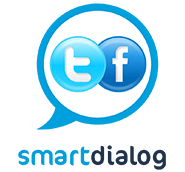 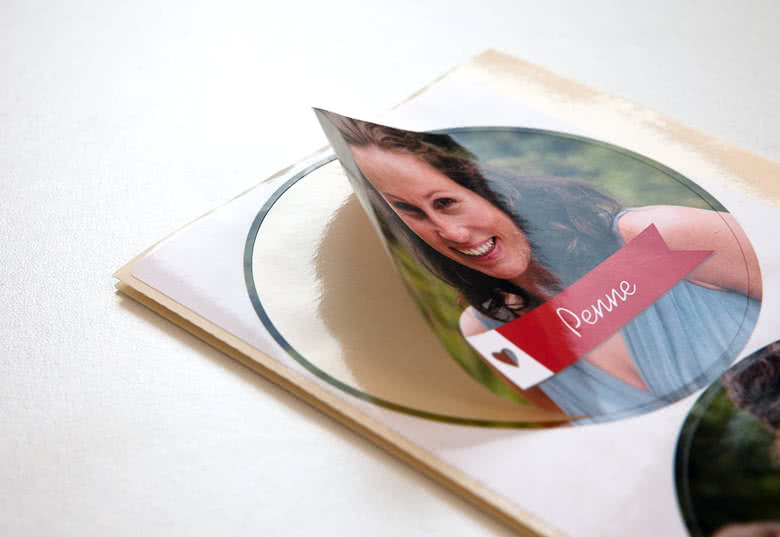 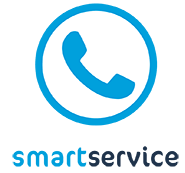 There are many different designs for you to choose from at smartphoto.